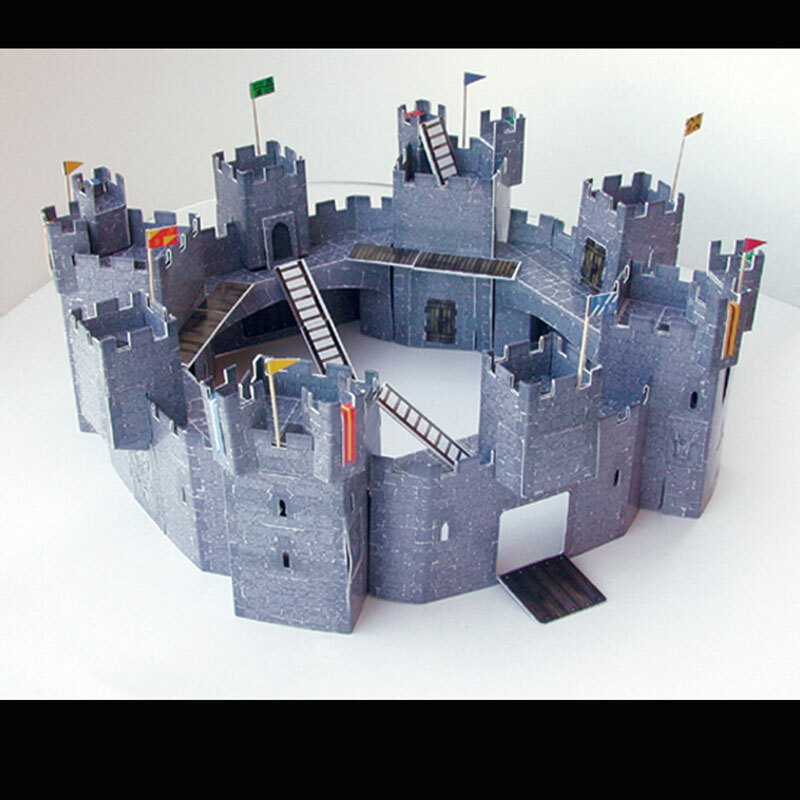 Cardboard Heroes Castles is a reconfigurable game board system for Dungeons and Dragons. It all easily folds down flat for storage and transport. Licensed to Steve Jackson Games. 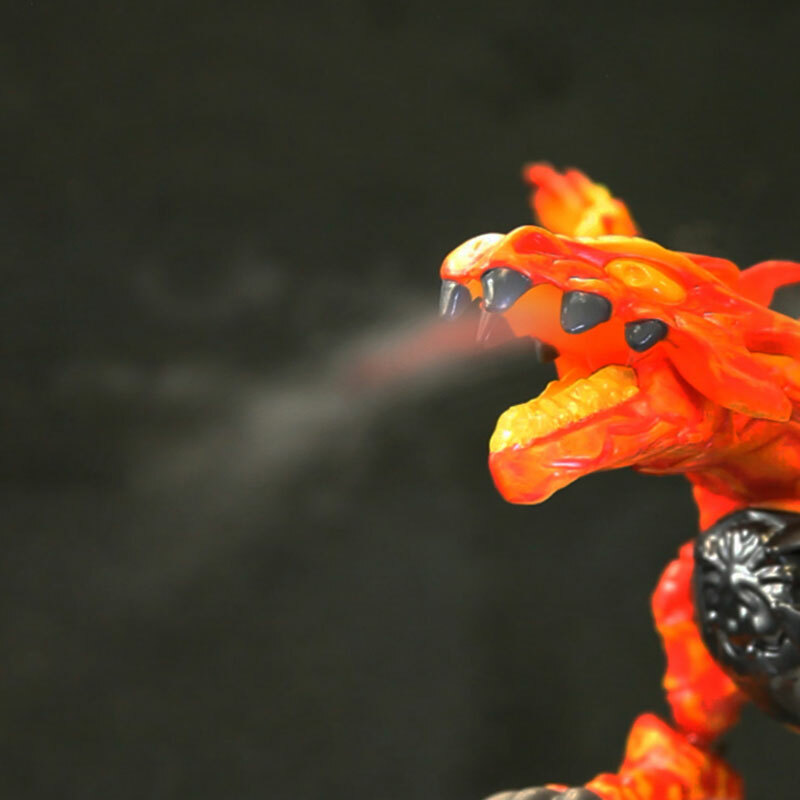 Cold Flame is a totally safe smoke and flame effect using tiny amounts of water and a nebulizer. licensed to Mega Brands for use on two different products. 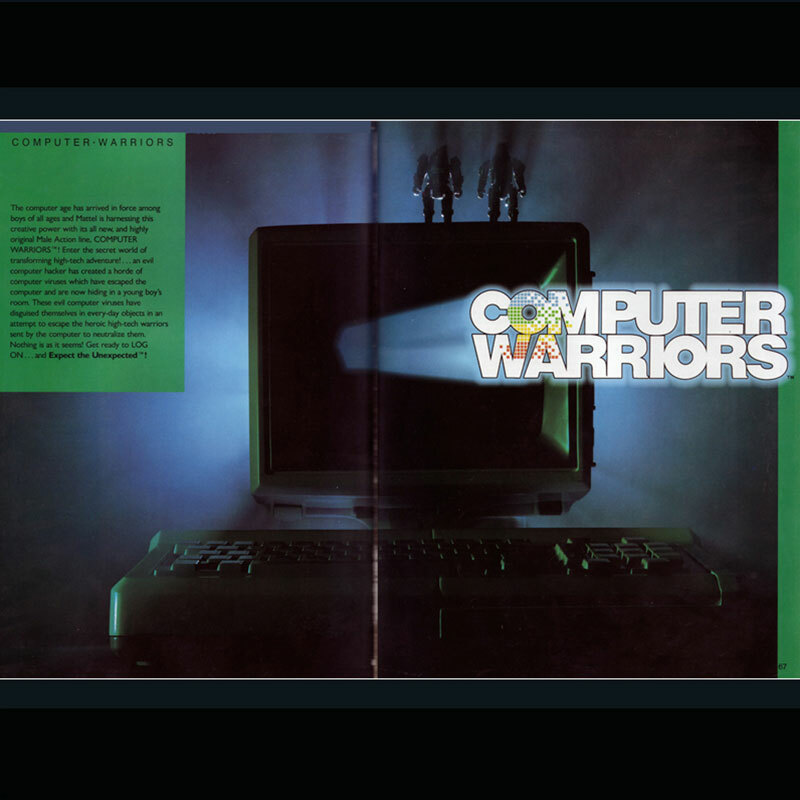 Computer Warriors: an entire property, complete with male action figure line with figures, vehicles, playlets, and animated episode. Licensed to Mattel. Dino Vision: a lens system that allowes a scaled full depth of field view from the point of view of the figure. 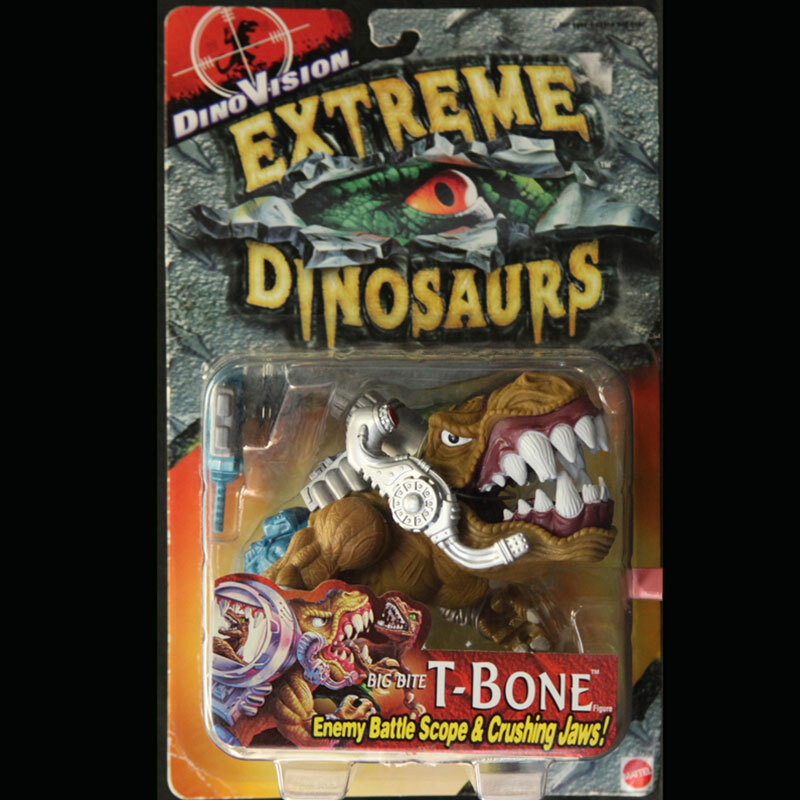 Licensed to Mattel for use in their Extreme Dinosaurs line. 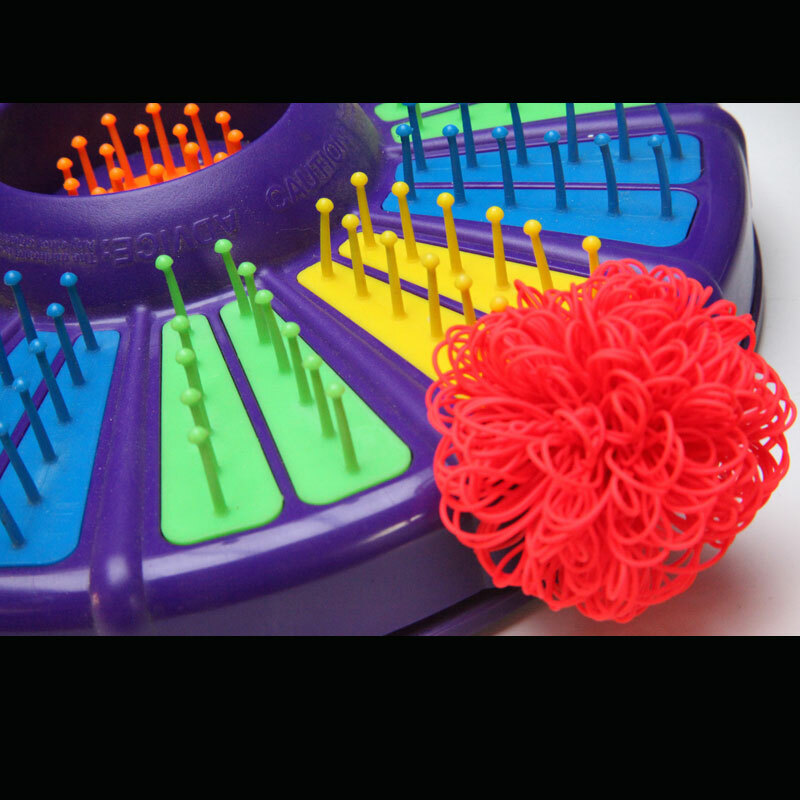 Loop Koosh: a patented catching system for soft loop Koosh balls. Licensed to Oddz On. it was popular with both preschool kids, and 20 year olds. 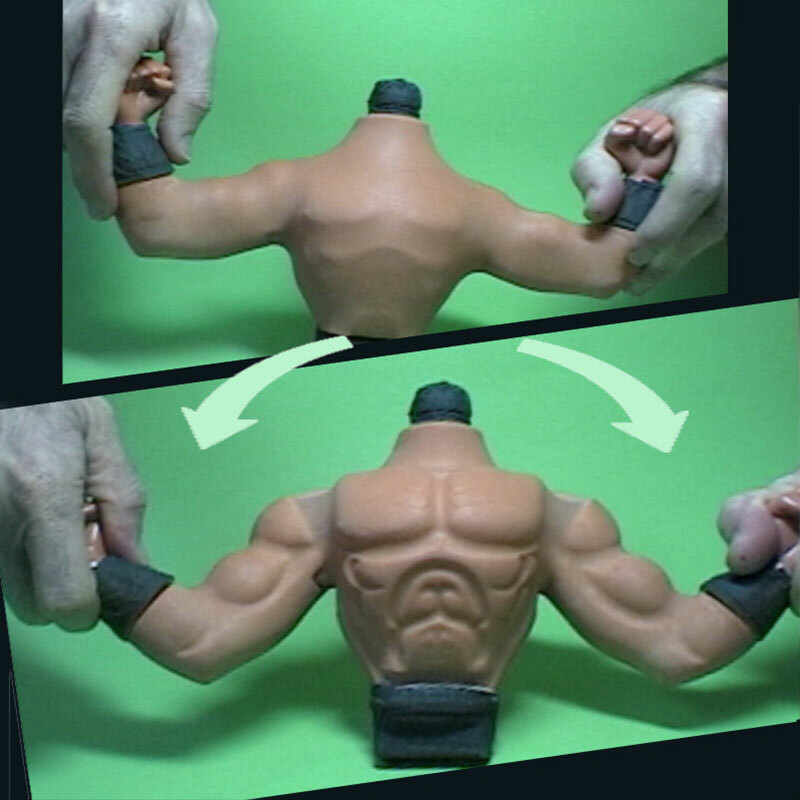 Muscle Flex: a patented mechanism that gives an amazing muscle transformation. 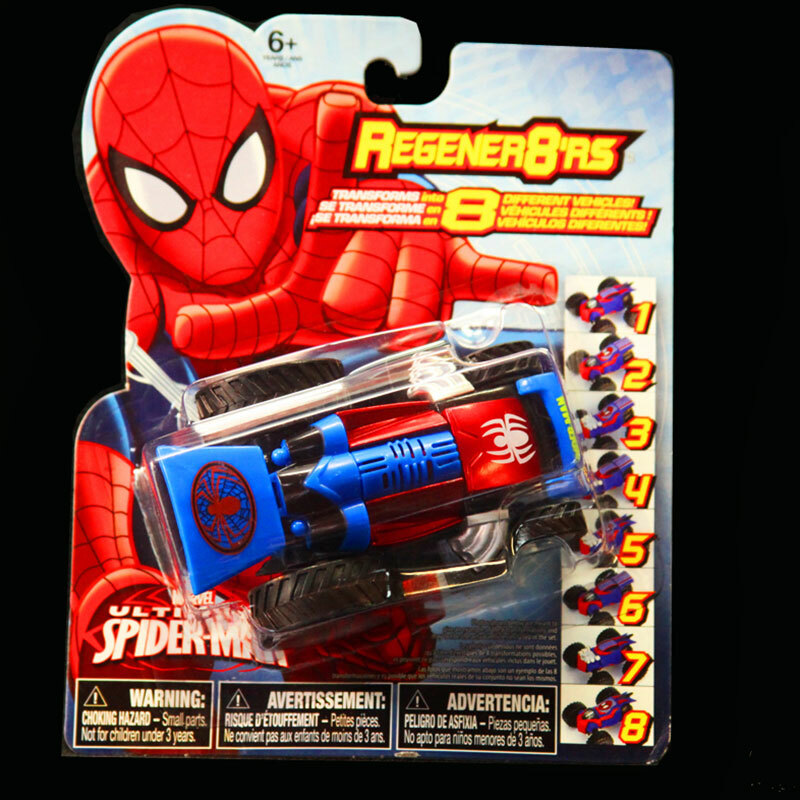 licensed to Mattel and later to Jakks Pacific. Regener8rs: a patented, licensed vehicle concept that allowed one vehicle to transform into 8 different versions. I also designed and developed about 40 different vehicles within this line as well. 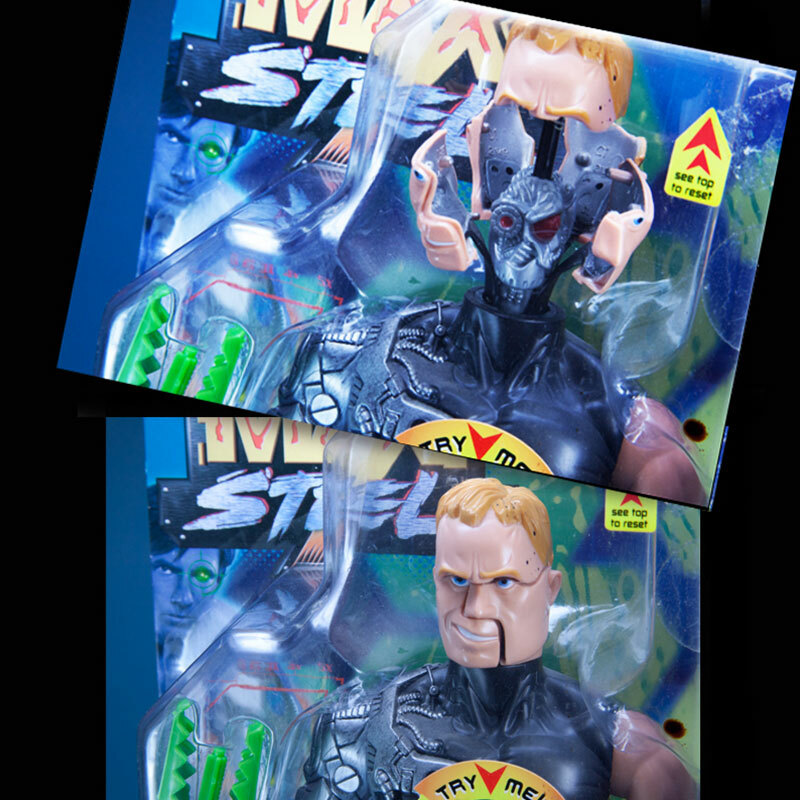 X-Ploding FX: licensed to Mattel for use on their Maxx Steel Psyco cyborg figure. Push a chest button and his head explodes. Push it back down to form into his head again. 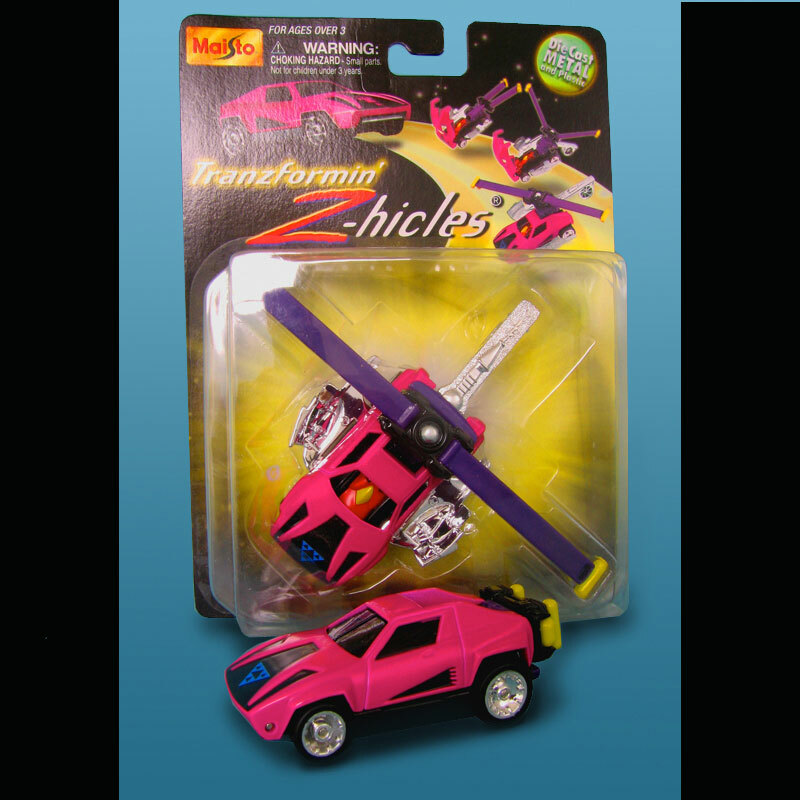 Z-hicles: licensed to Maisto. A line of die cast vehicles that transform from earth vehicles into alien space ships, with alien drivers. I also designed and developed the 12 vehicles for Maisto, with 6 design patents.